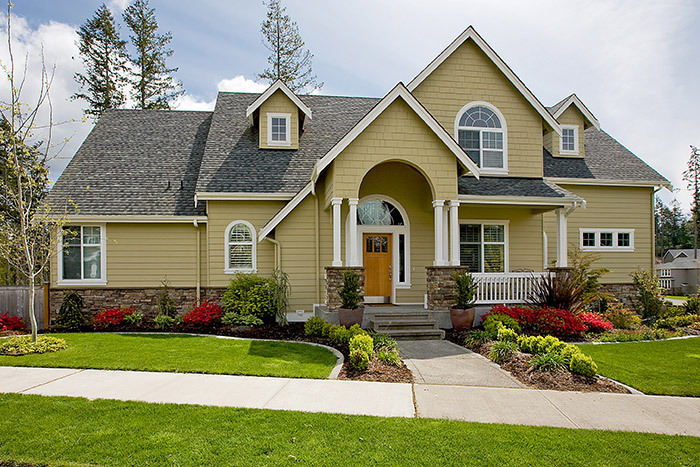 Below you’ll find some articles related to home improvements and renovations in Rockford. If you’re thinking about revamping your garage doors or improving them so they stand out, read on to find out everything you need to know. 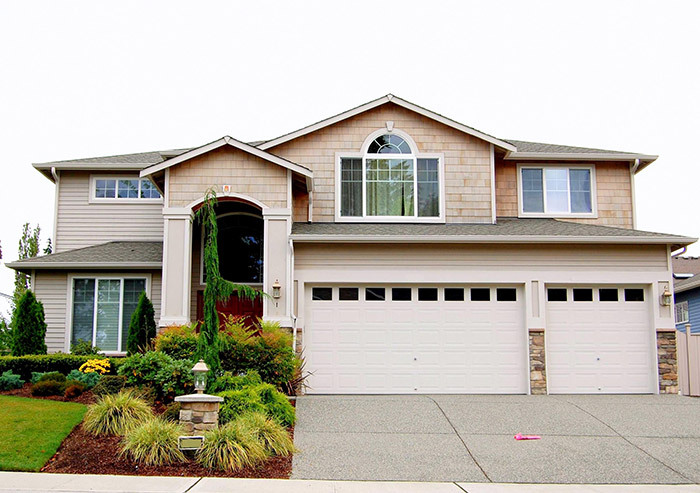 Learn why vinyl insulated windows are the best choice for your home. They’re energy efficient, durable, affordable, environmentally friendly and more! 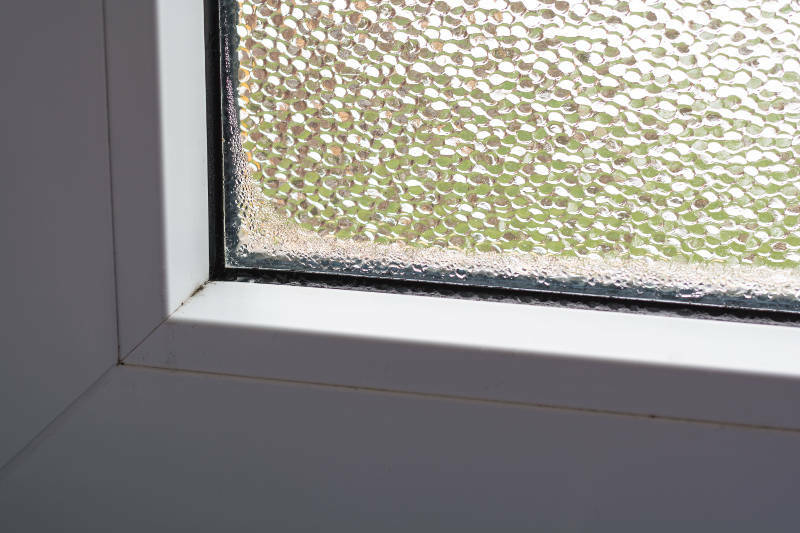 Learn the effects of a failed window seal and how to prevent it from happening. 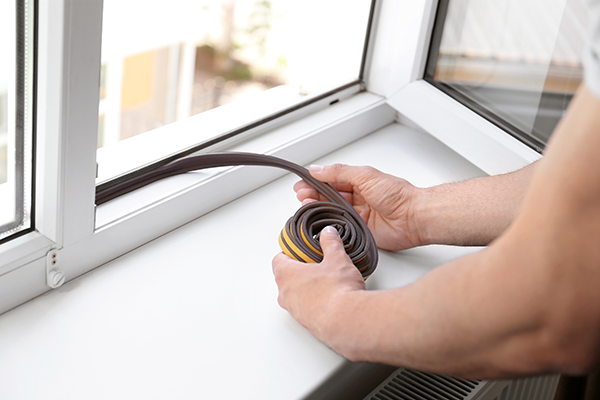 There are several ways to ensure your windows are sealed properly. Finding the root cause of common door problems can be simple and easy. We’ll also discuss the best solutions to fix these problems. 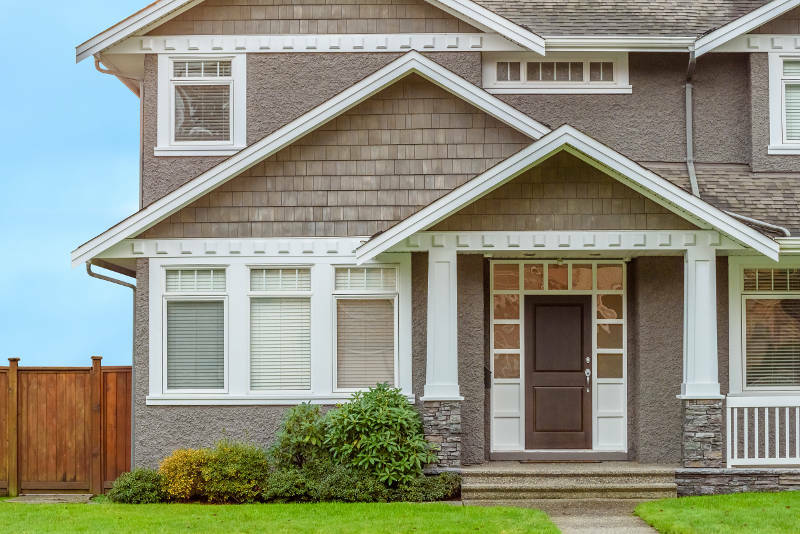 What Are Common Aluminum Siding Problems? 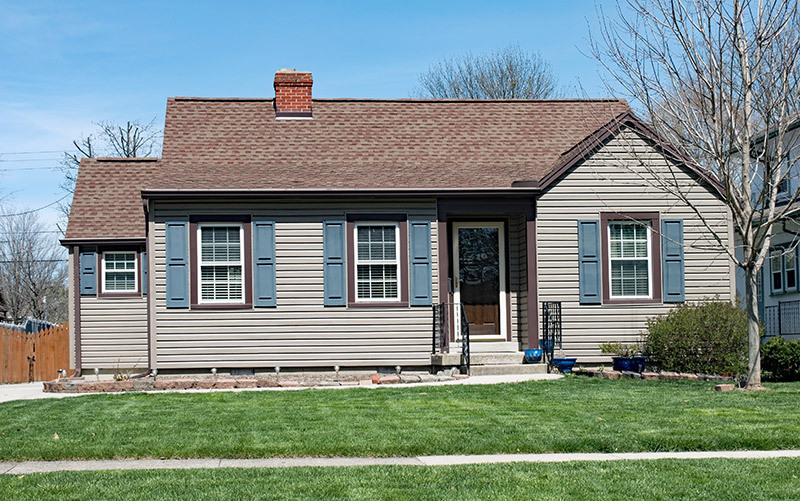 These aluminum siding problems might surprise you. 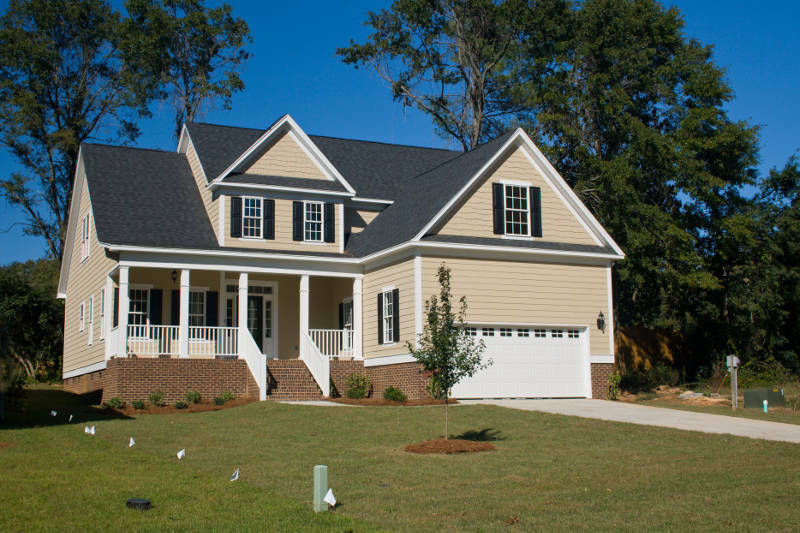 Learn the common problems with aluminum siding here. 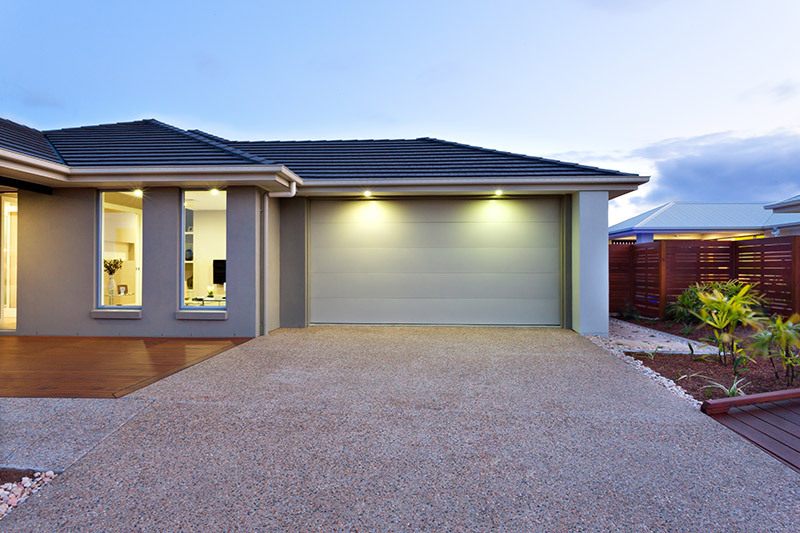 What’s the benefit behind buying an insulated garage door? 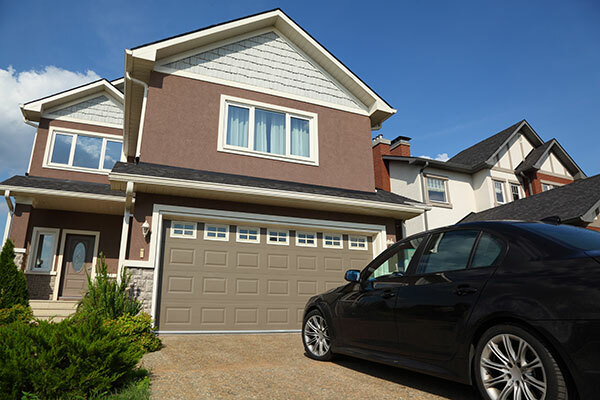 Learn more about why you should invest in an insulated garage door here. 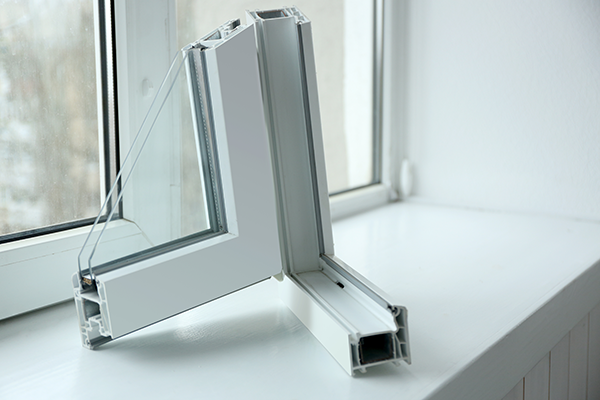 Find out why energy efficient windows are one of the best investments for your home. 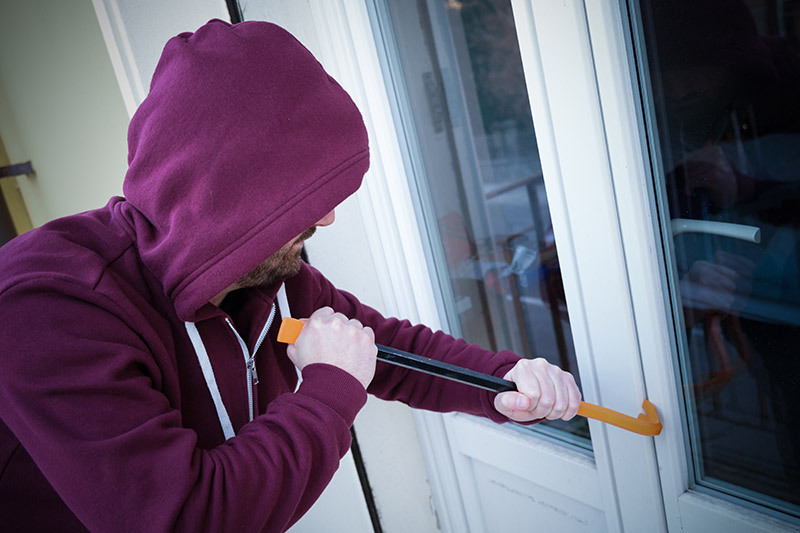 In this article, you’ll learn how to keep your family safe with these common types of window locks. 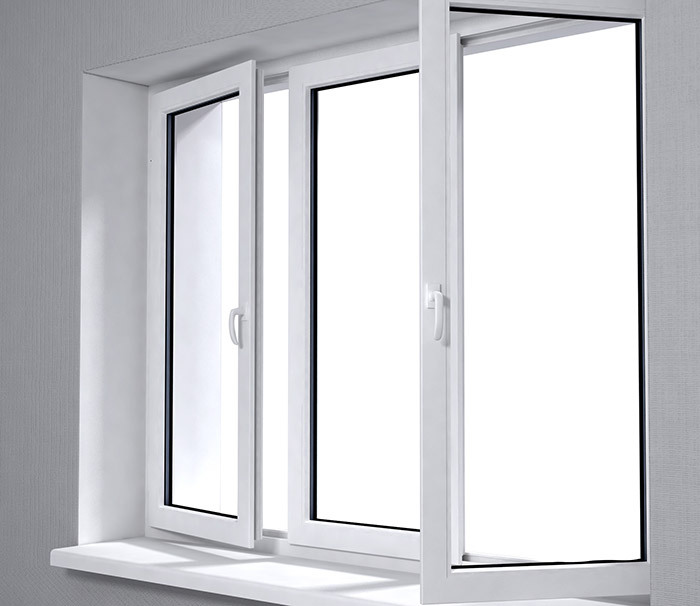 Learn how argon gas windows can save you money in the long run. Along with many other great benefits you can’t find anywhere else! 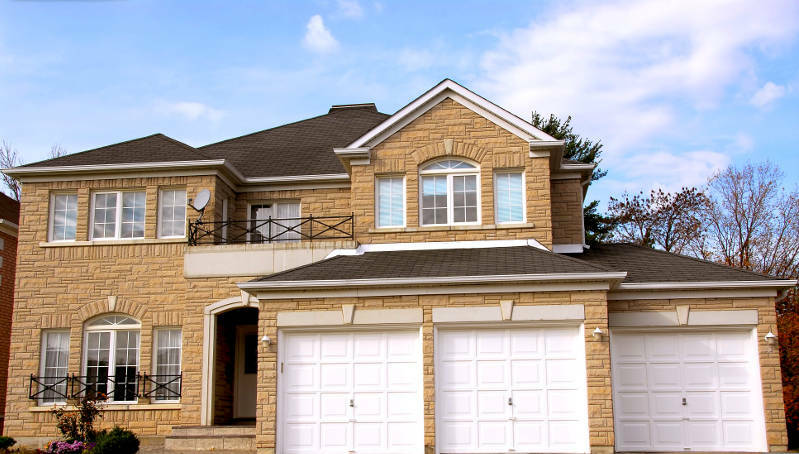 Here’s what you need to keep in mind when choosing a garage door company. 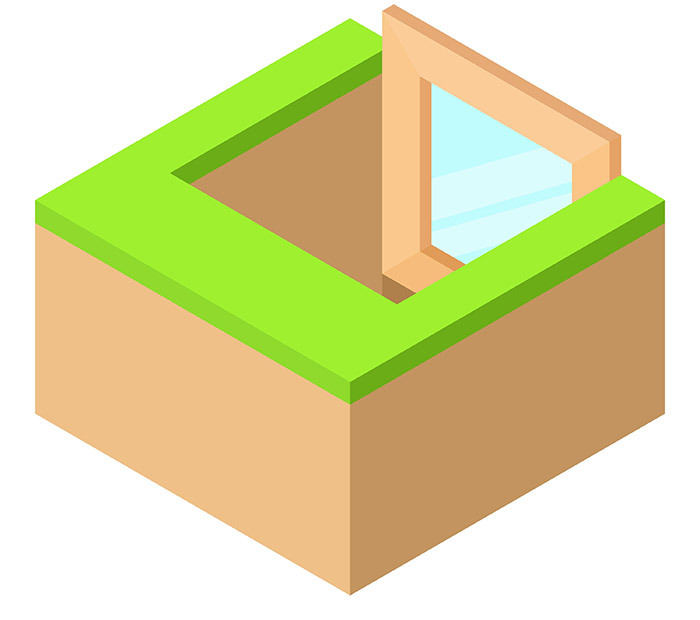 Learn all about the different window terms here. 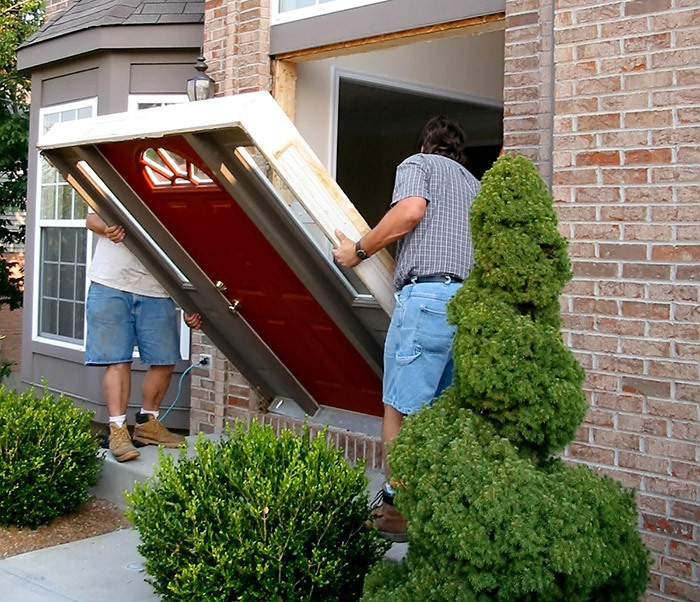 Your front door is nothing without proper installation. 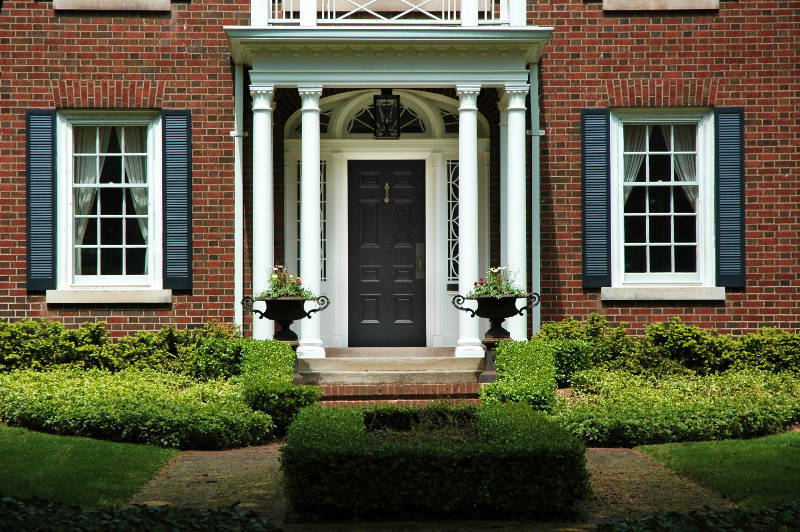 Find out what you need to know about front door installation in this article. 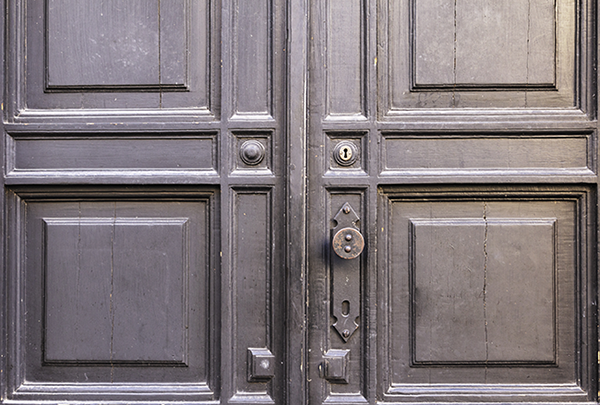 Read all about fiberglass doors and why they’re so awesome. 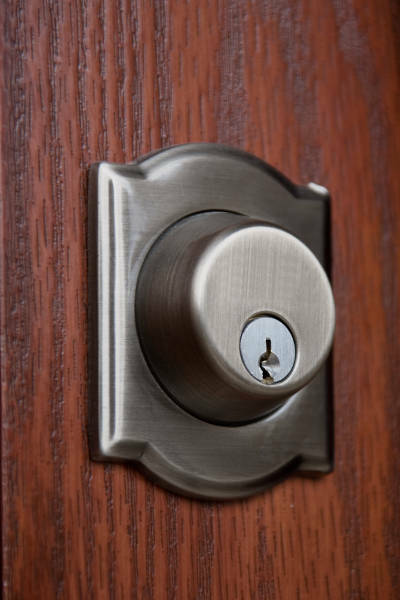 Finding the right entry door lock can be the difference between safety and a potential break-in. 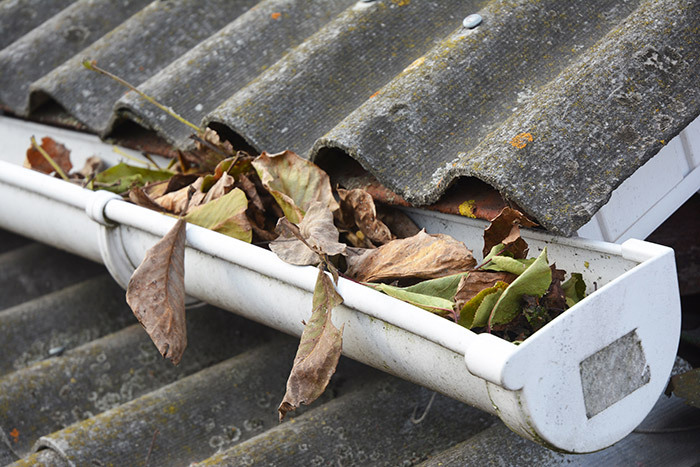 Do you know how to clean your gutters? Fear not, we’ll show you how! 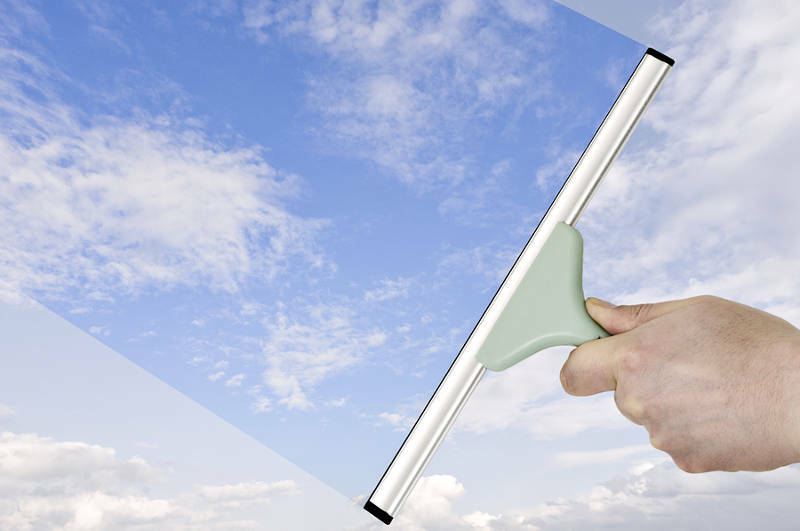 Learn how you can wash your windows like a pro. 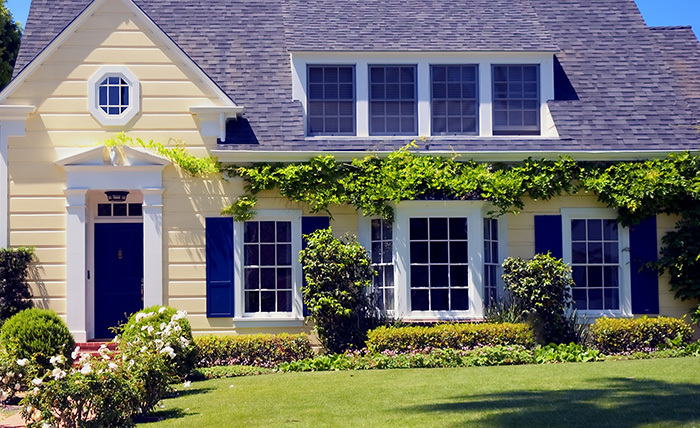 Check out these 7 window problems and learn how to fix them. 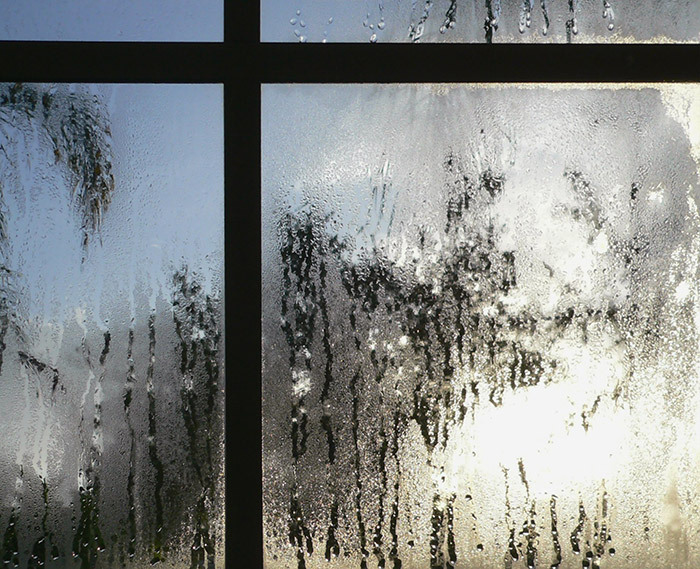 Learn what you should do if your windows are leaking. Find out how you can deal with your window well problems and why they should be avoided at all costs. 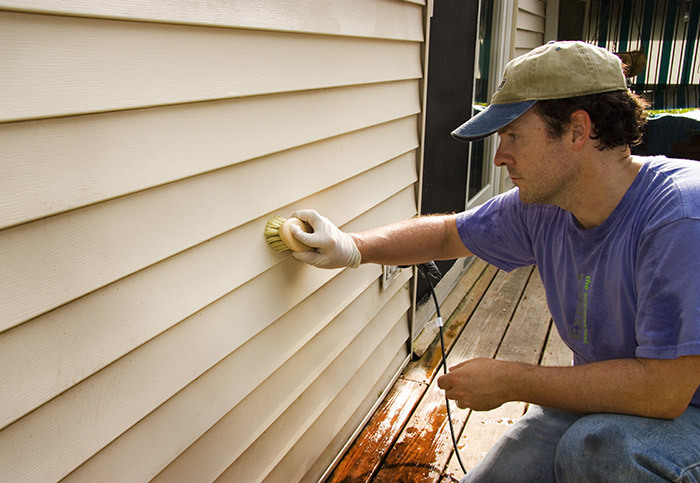 Learn the proper way to clean your vinyl siding. 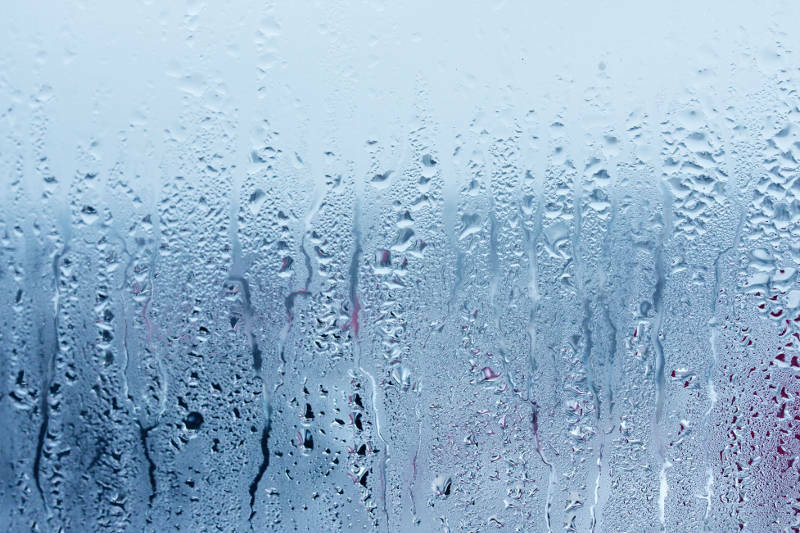 Are you seeing window condensation appear. Have no fear, it’s nothing to get worked up over. In fact, it’s very easy to prevent from happening. Having a window custom-made is a great idea for your home. You’ll be able to design and create the window of your dreams. Are you looking to replace your garage door in Rockford, IL? Then we’ll show you why steel is the way to go. 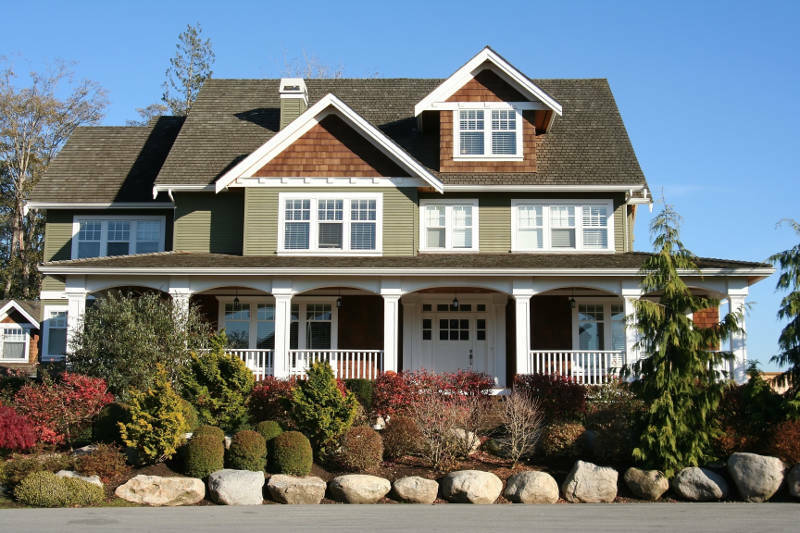 Do you need new windows for your home in Rockford? Don’t just buy any old windows without knowing more about them. We’ll teach you everything there is to know about replacement windows with our ultimate buyer’s guide. 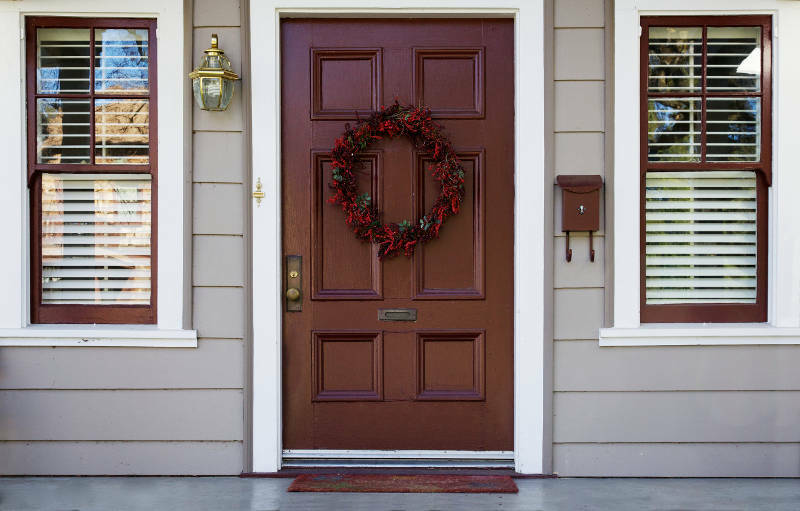 Looking for a replacement exterior door? Before making any decisions, read our guide.